All of your favorite Animal Crossing villagers are looking for new homes, and you’re the designer! Use your creativity to design the perfect houses—inside and out—for old friends (and make new ones too). 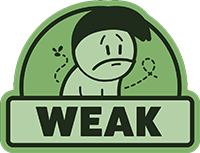 Then, tap amiibo cards* of special characters to call in animals that would otherwise not show up in your game with requests. 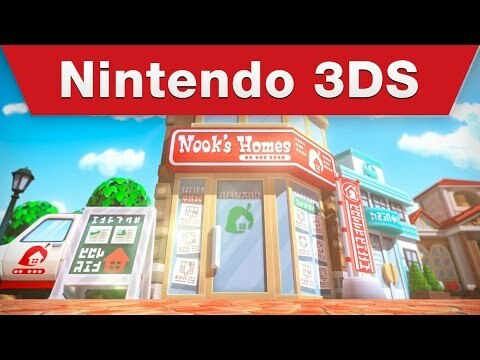 Join the Nook’s Homes team, alongside Lyle, Digby, and newcomer Lottie and interact with over 300 villagers from the Animal Crossing series in a whole new way by designing their yards and homes! The more you help, the more your item catalog will grow. Tap an amiibo card to call a specific character into your game! Isabelle will also bring you design requests for public facilities (like a school and a hospital), so you can help build up Main Street as the town grows. Charming yet utterly aimless, Animal Crossing: Happy Home Designer is a curious off-shoot that's best for those with a sweet tooth. Happy Home Designer gets pretty much everything right when it comes to decorating, encouraging creativity, and exploring different styles. 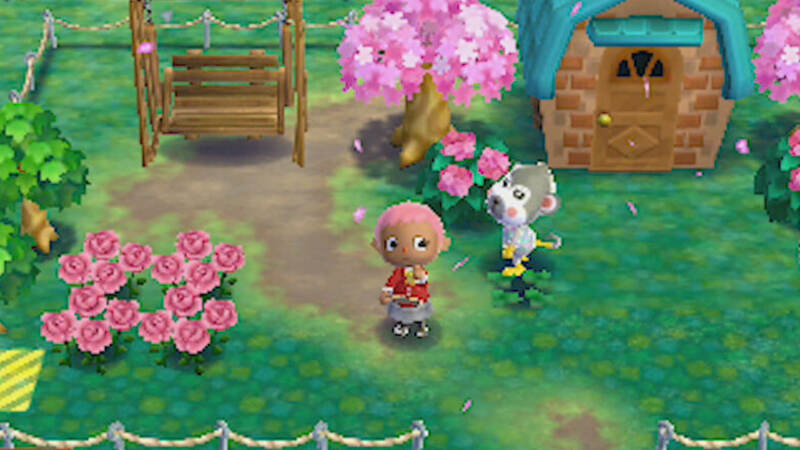 It's sometimes unsatisfying to work without a sense of progression, but taking away progression unlocks means there's no limits on the creativity you can express with Animal Crossing's huge range of options. There's no shortage of actual designing to do, and the series' charm prevents it from becoming just a series of soulless tasks. Plus, you won't have to worry about being in debt with a raccoon this time around. A stripped down Animal Crossing with a premise so lightweight it can barely be said to exist at all, and yet there's still an undemanding charm to its no-octane thrills. Utterly charming with a fantastic set of design tools, but it'll make you crave the freedom of more traditional Animal Crossing games.